The 3rd London Chilli Cook-off! 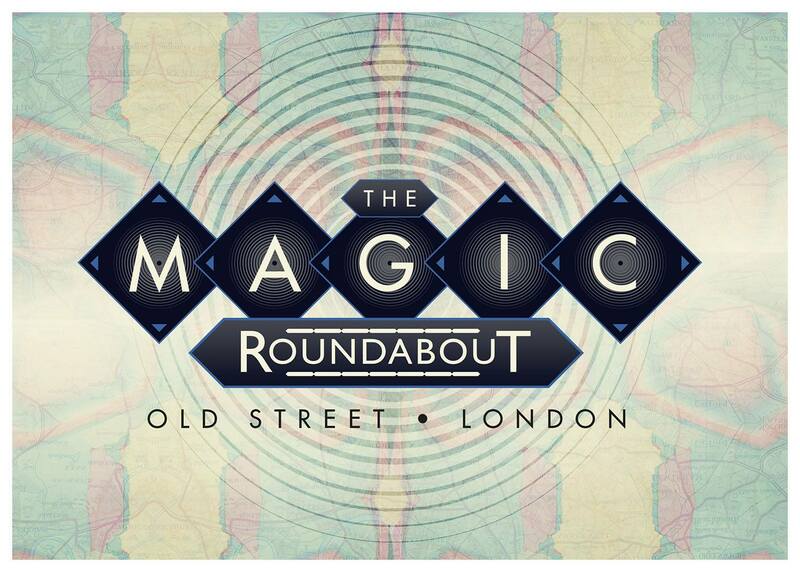 Welcome to the event page for the 3rd London Chilli Cook-off on Sunday 14th May 2017, at the totally bonkers Magic Roundabout!! The winners and runners up of the London Chilli Cookoff will automatically qualify for the 2017 UK Grand Final with a whopping £1000 first prize on offer!